This lovely Strawberry Shortcake doll is decked out in a pink and white outfit that is topped off with a purple winter coat with white trim. 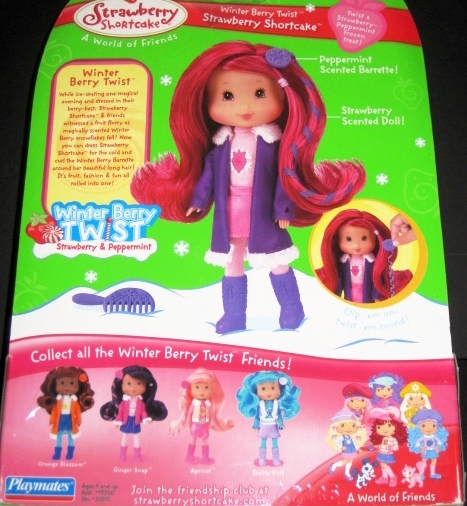 Purple works as the theme with Winter Berry as re-emphasized with her purple knee high boots and hair accessory. 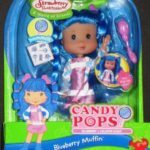 Clip and twist her hair for a fun sassy look! 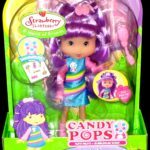 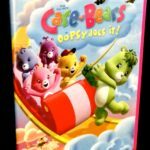 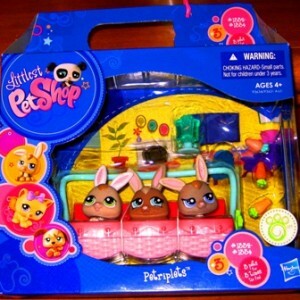 But first smooth it down with the purple comb included to keep Winter Berry Strawberry Shortcake’s tress looking its best. 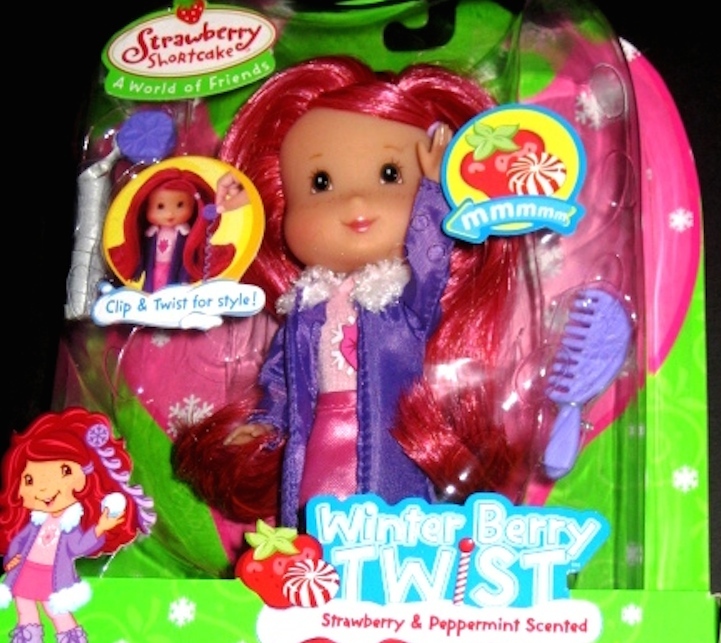 Winter Berry Twist tickles nostrils with her strawberry and peppermint scents. 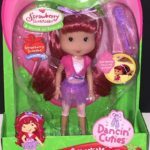 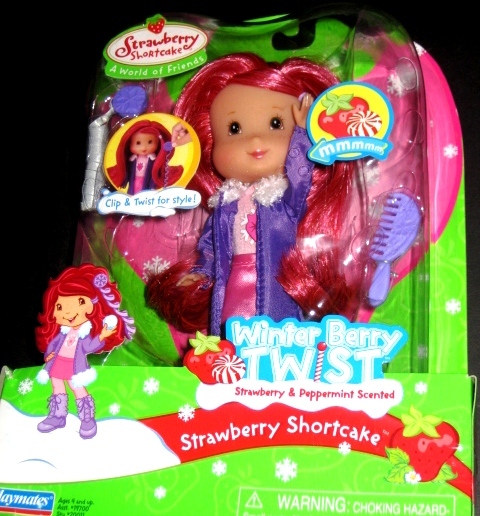 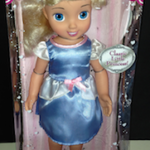 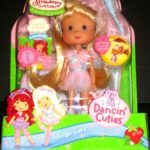 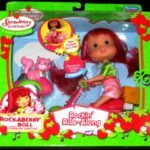 Strawberry Shortcake Winter Berry Twist is a Playmates doll from the A World of Friends collection.